We've been pretty quiet over here powering through some editing from all those wonderful sessions you've seen popping up on the blog for the past few weeks and we had our studio mini sessions over the weekend as well! 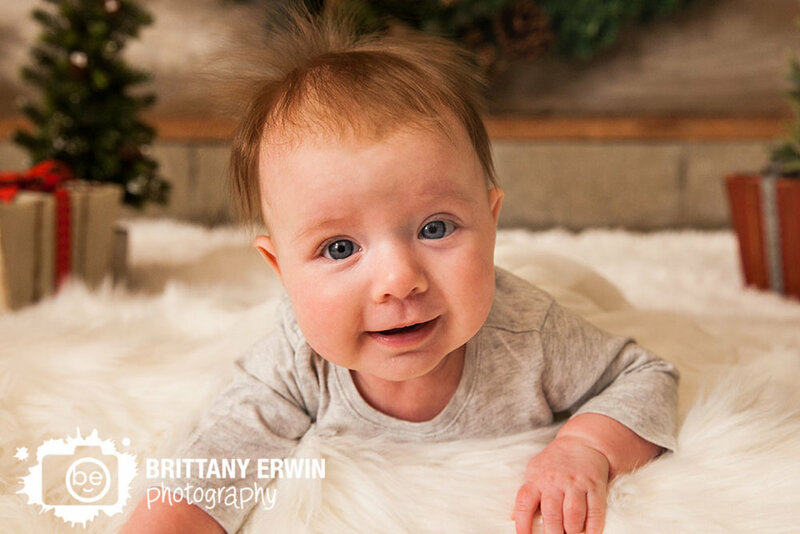 If you were hoping for some Christmas portraits and didn't make it to the minis last weekend, we have one more chance! On December 16th, we are being hosted by the fabulous Shear Experience out in Cumberland for some 'Dreaming of a White Christmas' mini sessions. We will have a lovely white backdrop with a faux fur floor and some fun Christmas props. These are something we can dress up for Christmas or leave the props to a minimum for something lat looks great all year(including on your card). We are guaranteeing 1 week delivery on these sessions as they are so close to Christmas Day and have something extra special. For every session we book, we will donate an item to The Coburn Place. You can also bring a donation for them to receive your choice of $25 off your session or a free 2-sided photo ornament. We've got all the details below. 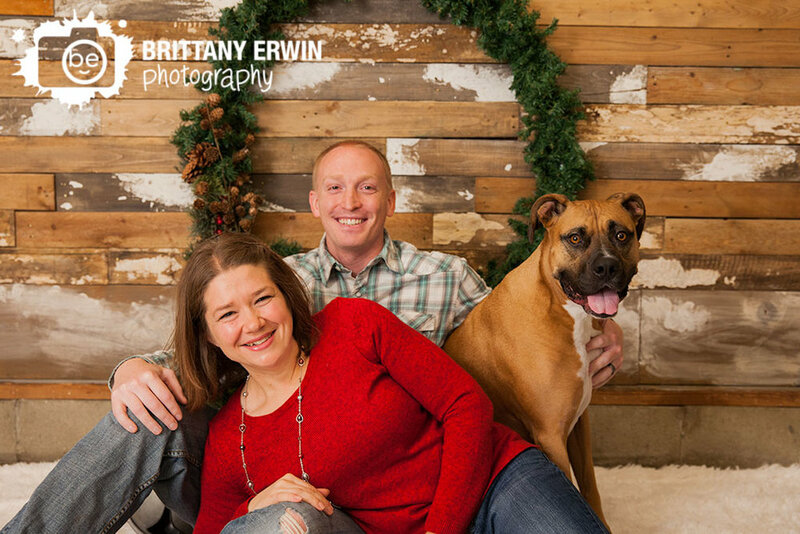 If you'd like to book your session, shoot us an email at Brittany@BrittanyErwinPhotography.com and we'll get you on the books! I am excited to share some of the sneak peeks from our studio minis from over the weekend! We had a lot of awesome families including some new faces and a very special announcement!